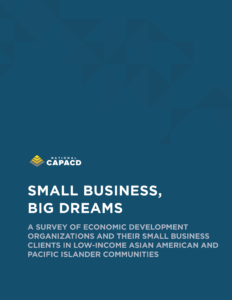 Small Business, Big Dreams is an important new resource, borne out of a gap in existing data, which focuses on the success of AAPI entrepreneurs. The report documents the challenges faced by AAPI small businesses in low-income communities and highlights the innovative strategies deployed by the organizations that serve them. 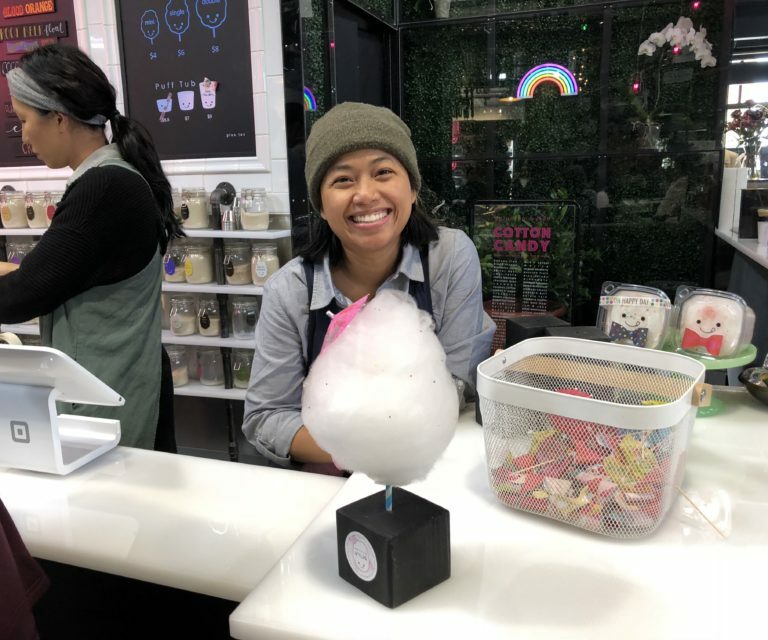 It profiles nine National CAPACD member organizations that provide culturally competent business counseling and technical assistance to low-income AAPI entrepreneurs. The report highlights nine National CAPACD members: Asian Economic Development Association, Asian Pacific Islander Small Business Program, Asian Services in Action, Business Center for New Americans, Center for Pan Asian Community Services, Pacific Asian Consortium in Employment, Pacific Island Knowledge 2 Action Resources, Philadelphia Chinatown Community Development Center, and Renaissance Economic Development Corporation. National CAPACD is grateful to Citi Community Development and PNC Foundation for their support of Small Business, Big Dreams.